A place of quiet beauty. 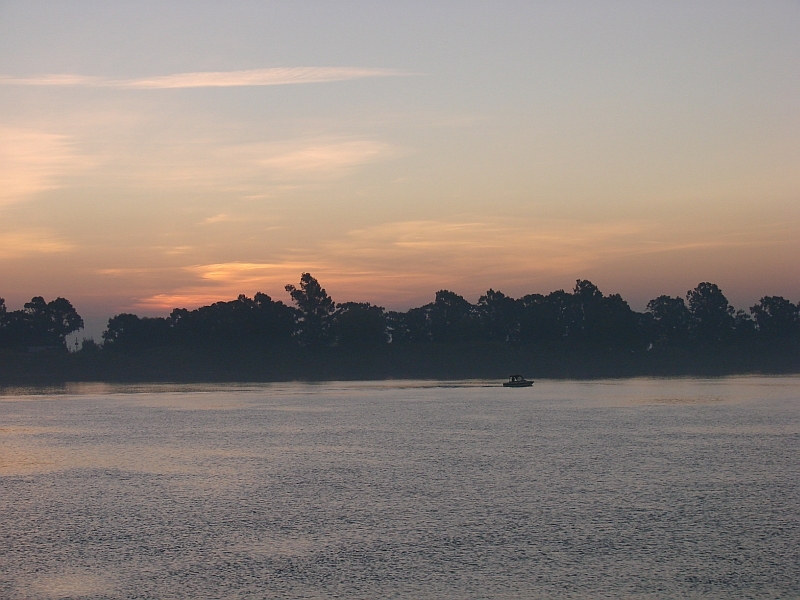 Fishing Decker Island on the Sacramento River near sundown, Fall 2009. Sunset near Decker Island, Fall 2009. 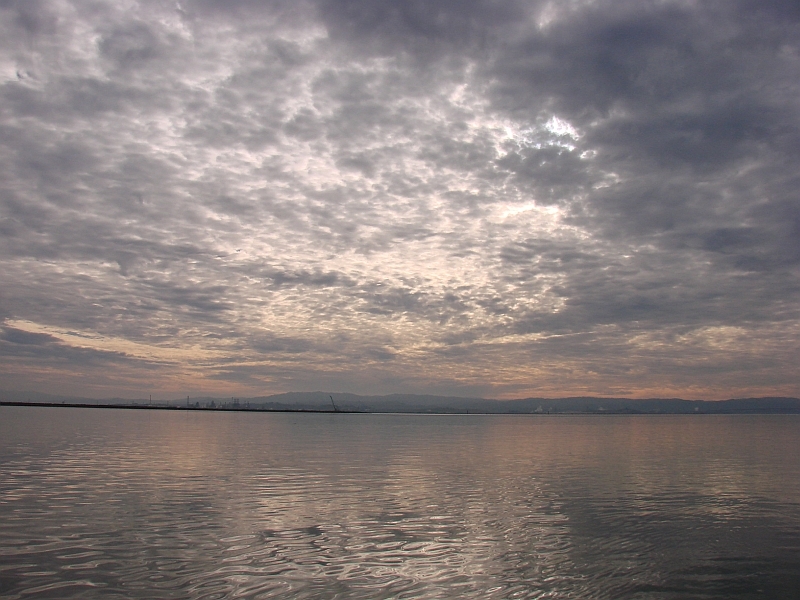 The lights of Pittsburg and Antioch are visible shortly after sundown, Fall 2009. 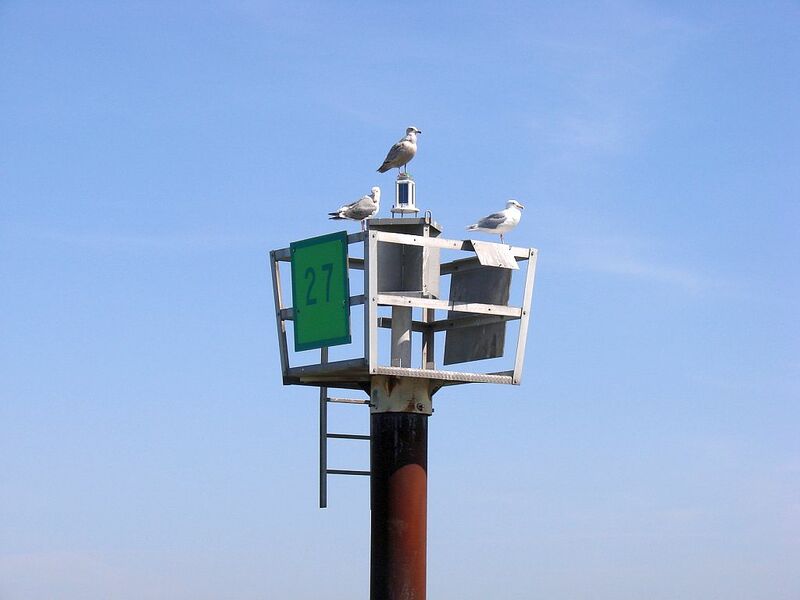 We share the river with the big boys! Taken Fall, 2009 near Decker Island. 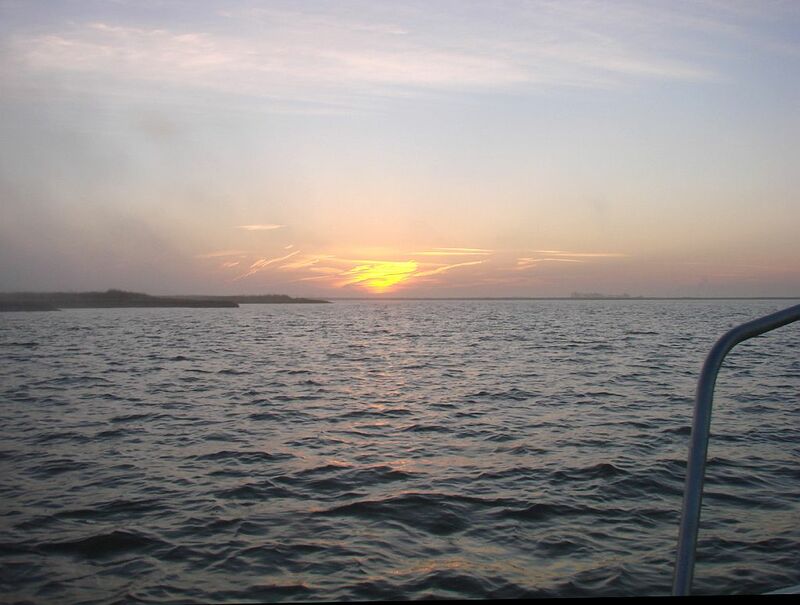 My friend, John, fishing the delta just below my anchorage at sundown. 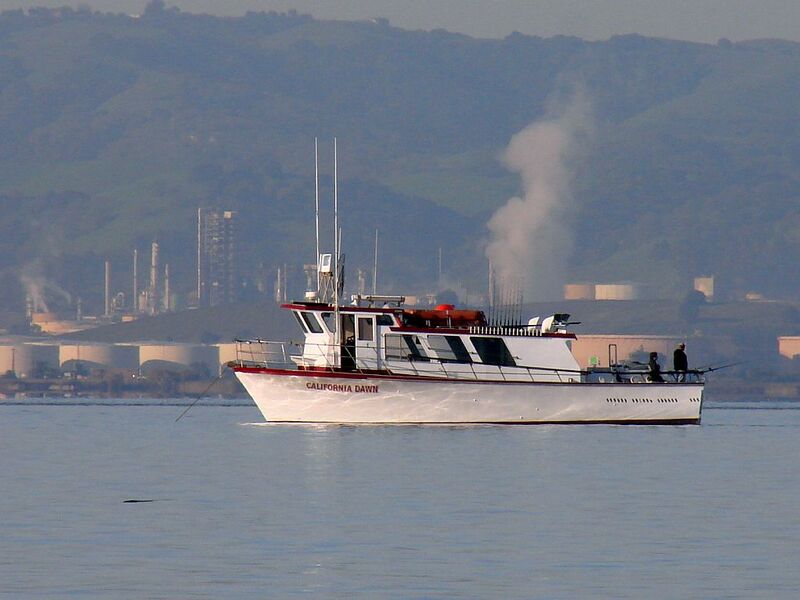 I’d love to have had a similar photo of my boat, but never did. 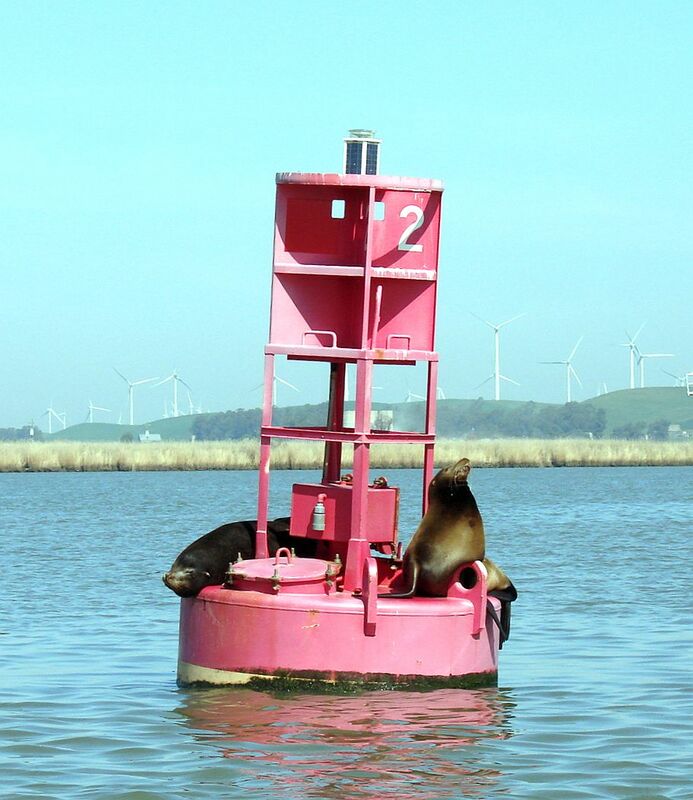 Fishing and boating the California Delta was the most enjoyable pastime I ever experienced. 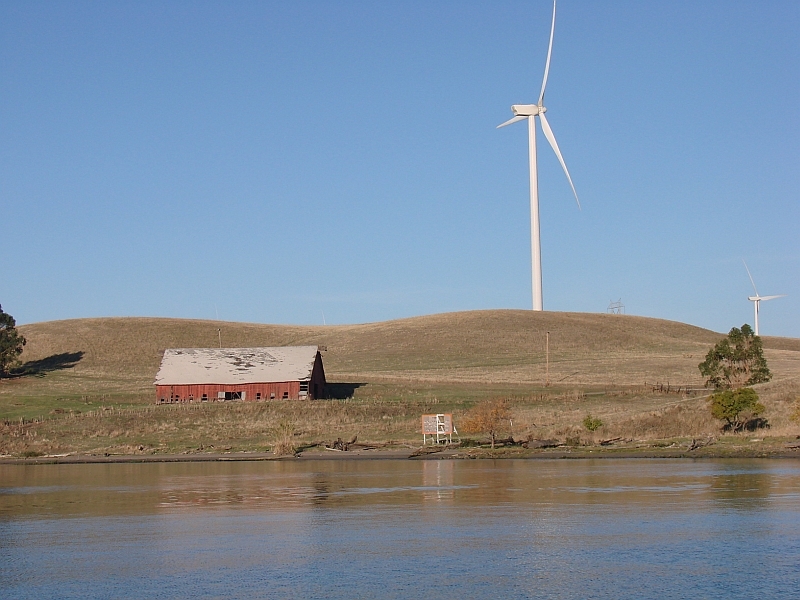 A flat calm river, Fall 2009, downriver below Decker Island. 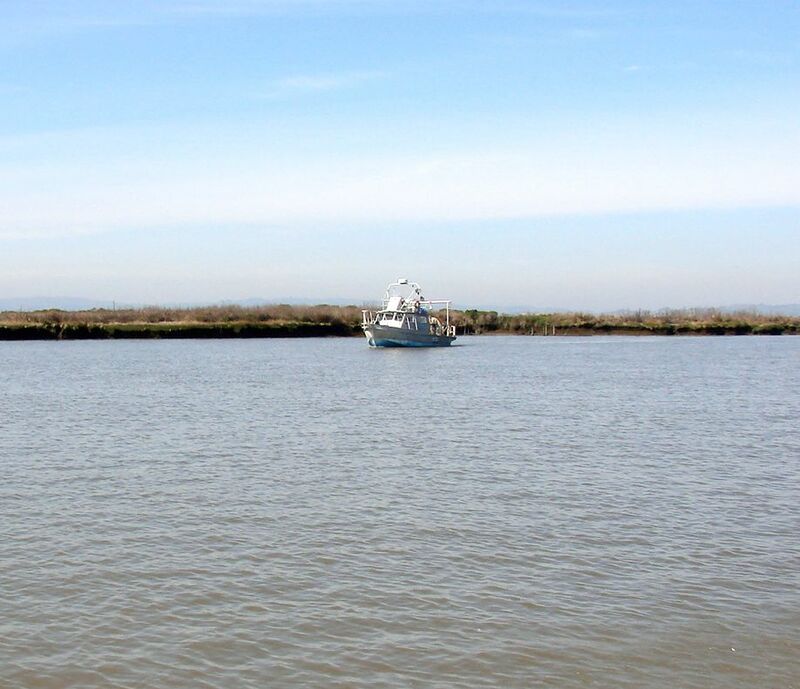 March 2012 Awaiting a sturgeon on Suisun honey hole. 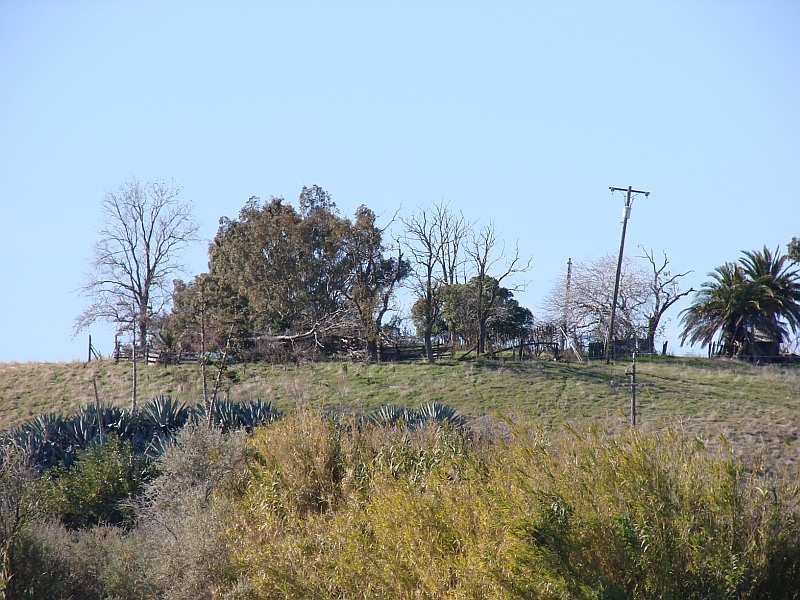 Beautiful view of an old barn, west side of Sacramento River below Decker Island. 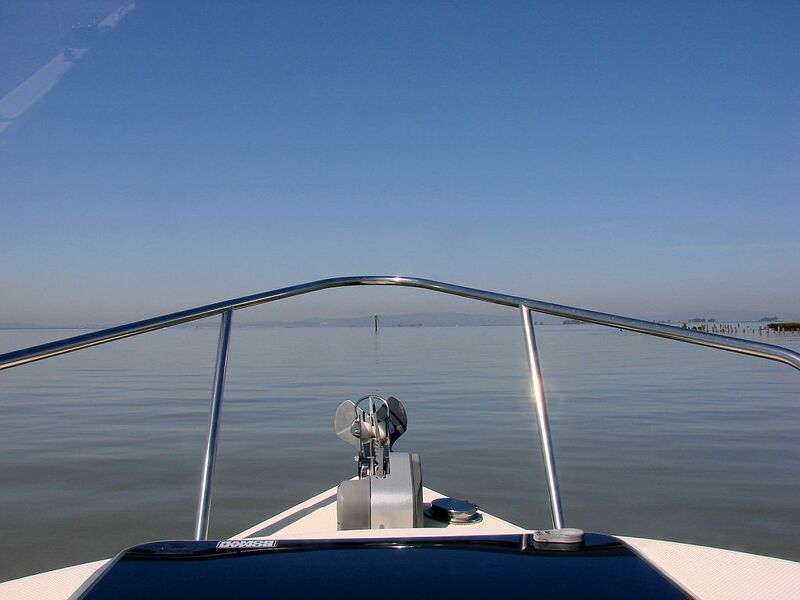 December, 2011 Suisun Bay honey hole. 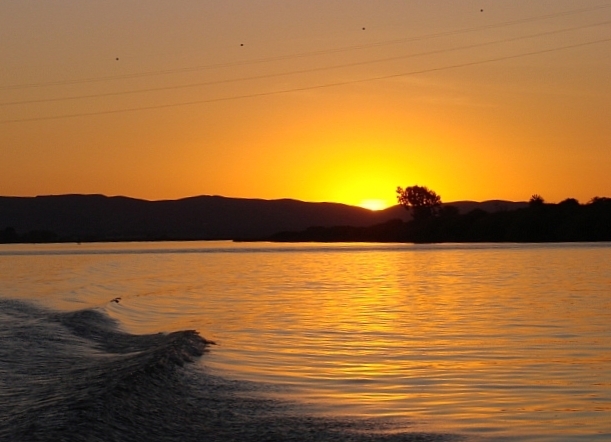 Fall 2010 – Sunset looking upriver from below the power lines. 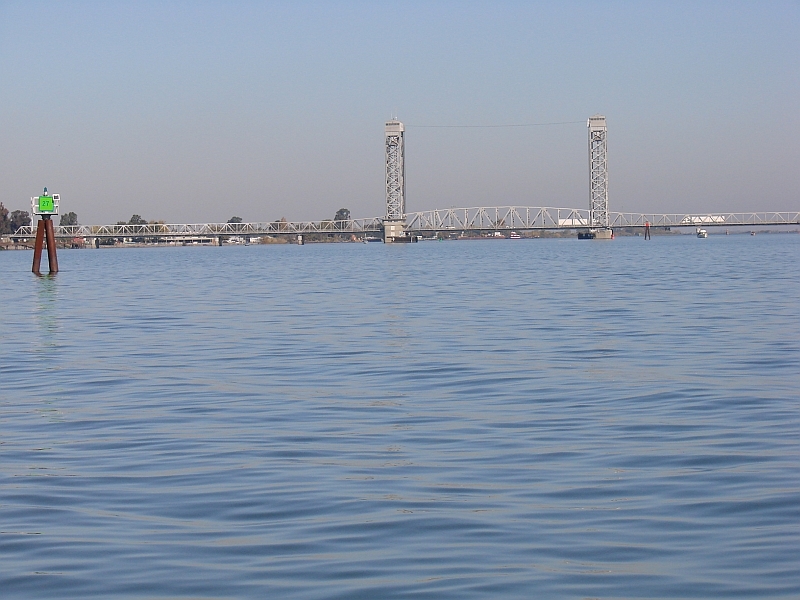 The Rio Vista Bridge viewed from downriver on a very calm morning November 2010. 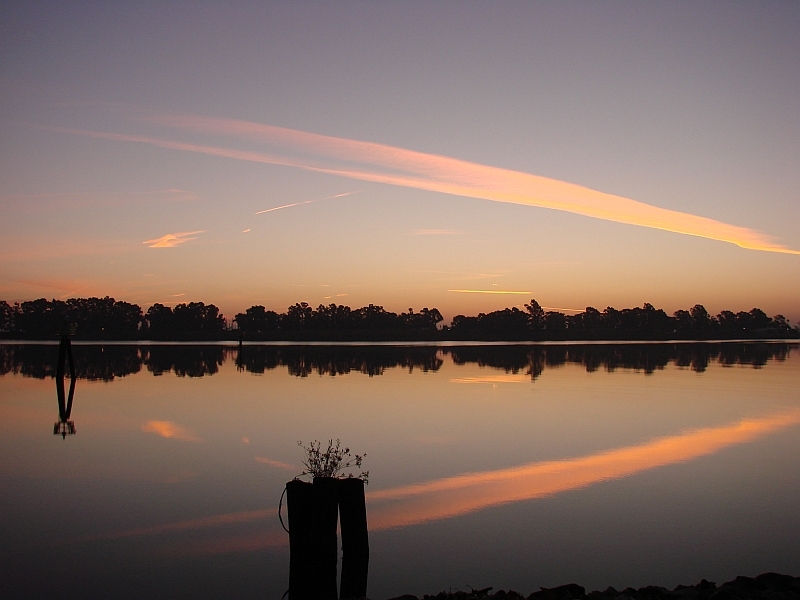 A November, 2010 sunrise viewed from Delta Marina in Rio Vista, Ca. 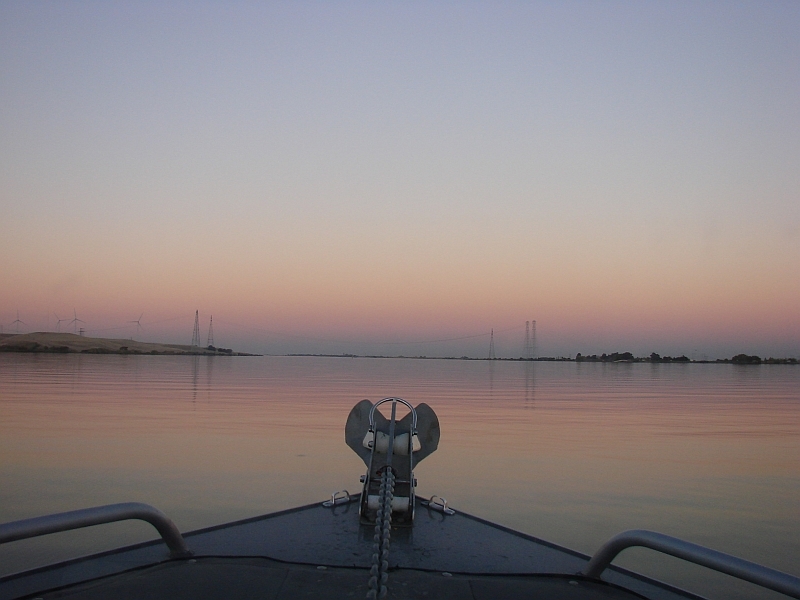 November 11, 2011 Sunrise on Suisun Bay as I prepare to head for the dock with a sturgeon in the box! November sunset at the power lines below Decker Island on the Sacramento River Nov. 2010. 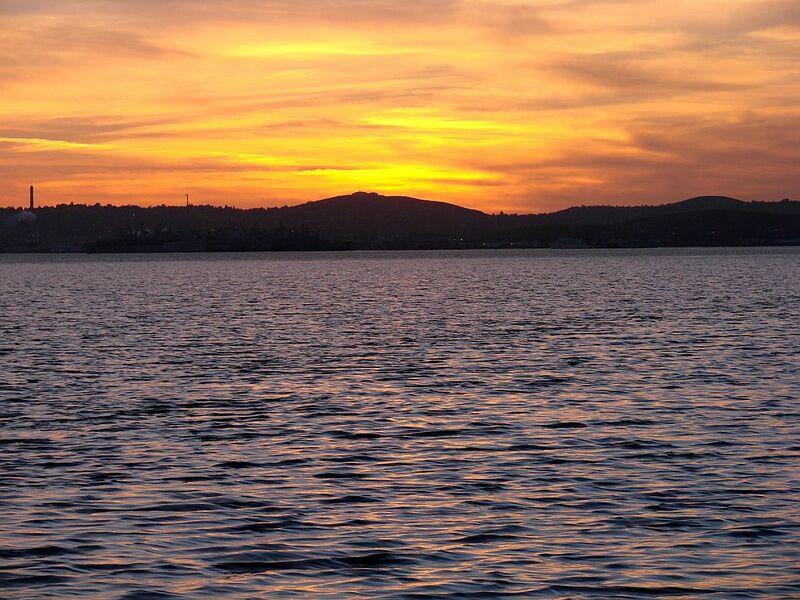 November 8, 2011 Sunset on Suisun Bay. This entry was posted in Photos (Fabulous!). Bookmark the permalink.